Keeping a team of highly qualified test engineers and test pilots on staff may not be a viable solution for many businesses, but having the insight and involvement of these individuals is a requirement to move to the next level in any aviation development effort. How do you find a test team to ensure adherence to meticulous safety and airworthiness requirements without having to seek out and hire these individuals? Provides aircrew services, including piloting all types of aircraft, remote piloting of Group 1 through Group 5 systems (with FAA Part 107 ratings), and piloting of gliders and taildraggers. 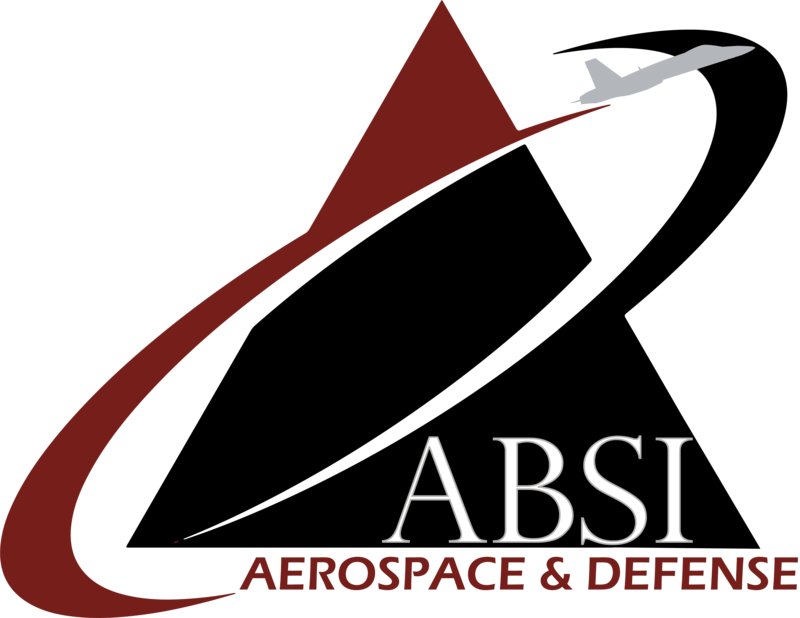 ABSI's in-house flight test team maintains ratings for most aircraft (SEL, MEL, SES, gliders, helicopters and type ratings through 747), and can be your on-call team for any kind of test development and support. 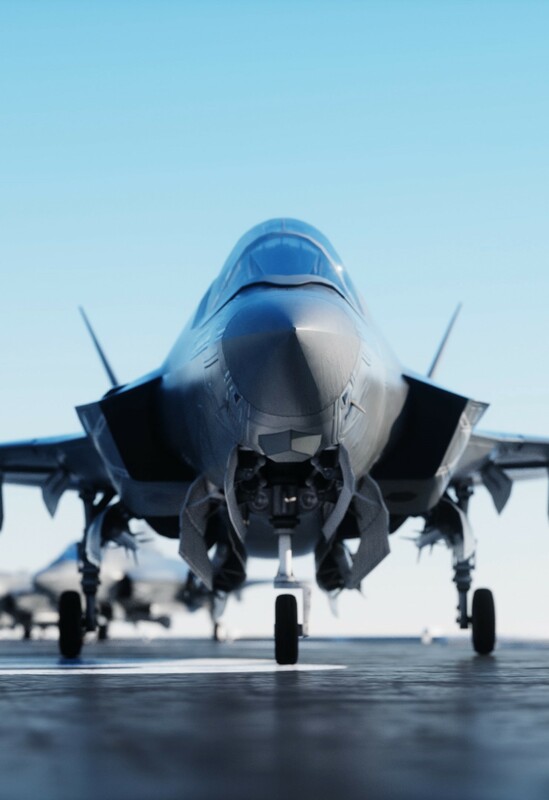 With credentials from top test pilot schools and decades of operational flight experience, ABSI's test team brings the rigor and precision required to aviation test efforts.